Because you needed your Sale Books yesterday. Our ability to complete your entire order in-house makes everything fast. You can expect most orders to ship within 5 business days. If you order your Cattle Sale Books on a Monday, they will ship on Friday. It’s as simple as that! 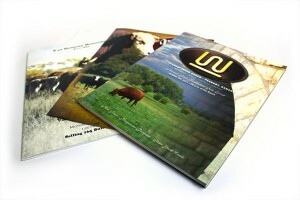 Full Color Printing by Slate Group Means Color You Can Trust. At Slate Group, you’ll find your happy place of stunning printed materials and on-point color accuracy. Coast to coast, year to year, it’s the same shade of blue. And the same killer marketing collateral your competitors will hate to love. Pocket Cards are intended for exactly what their name implies. They are 3″ x 5″ and fit perfectly in shirt pockets (or wallets or jeans). They are printed front and back, with your branding on one side and writing space on the other. These cards are made specifically for occasions where people might need to jot down some quick notes (like when viewing cattle before the auction begins or phone numbers of fellow auction attendees). Slate Group’s in-house Mailing Department makes getting your materials where they need to be easy. Send us your address list and we will take care of the rest. 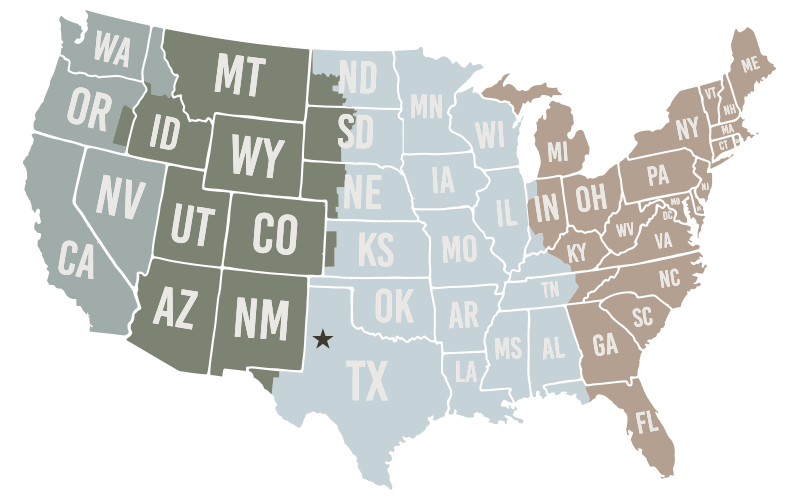 Our location in the Texas Panhandle gives us the advantage of shipping to anywhere in the United States, quickly. Keep Your Ringmen and Auctioneers Happy! To make things easier on sale day, we include 10 Free Coil Bound versions of your book. Old-fashioned conversation is still the best form of communication. Shoot us a text, give us a call, or drop us a line. Anytime!